A computerized tomography (CT) scan combines a series of X-ray images taken from different angles and uses computer processing to create cross-sectional images, or slices, of the bones, blood vessels and soft tissues inside your body. 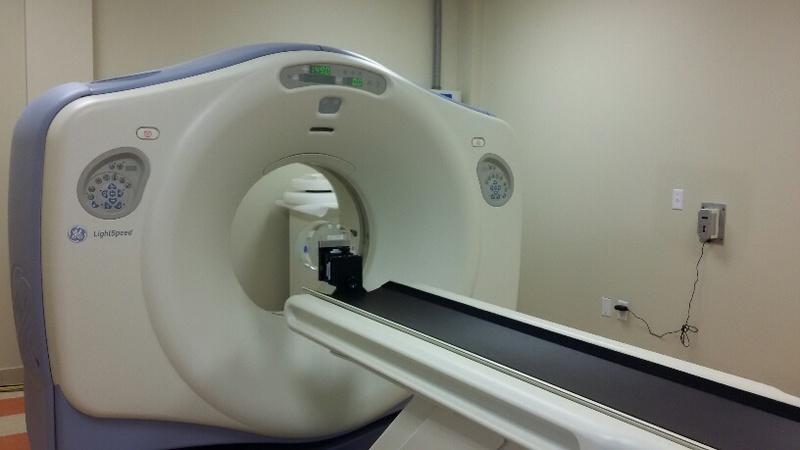 CT scan images provide more detailed information than plain X-rays do. A CT scan has many uses, but is particularly well-suited to quickly examine people who may have internal injuries from various types of trauma. 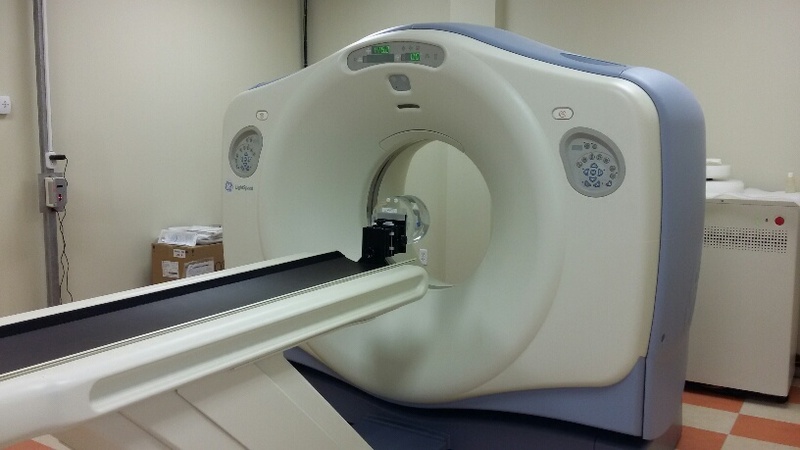 A CT scan can be used to visualize nearly all parts of the body and is used to diagnose disease of injury, as well as to plan medical, surgical, or radiation treatment.